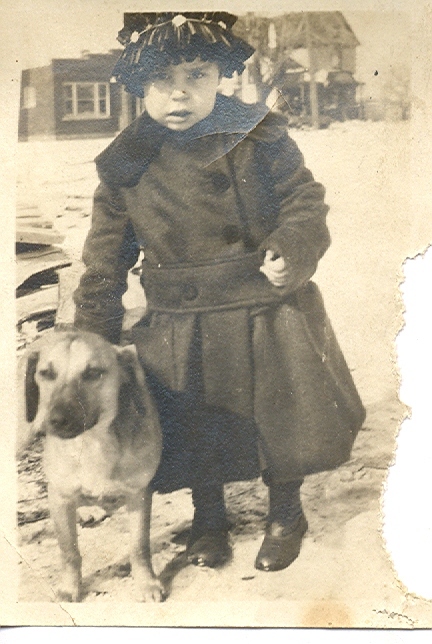 Here is a nice photo of a little girl and her dog. the number “37” in written on the back in pencil. I don’t know who the girl is, if you do, please contact me.